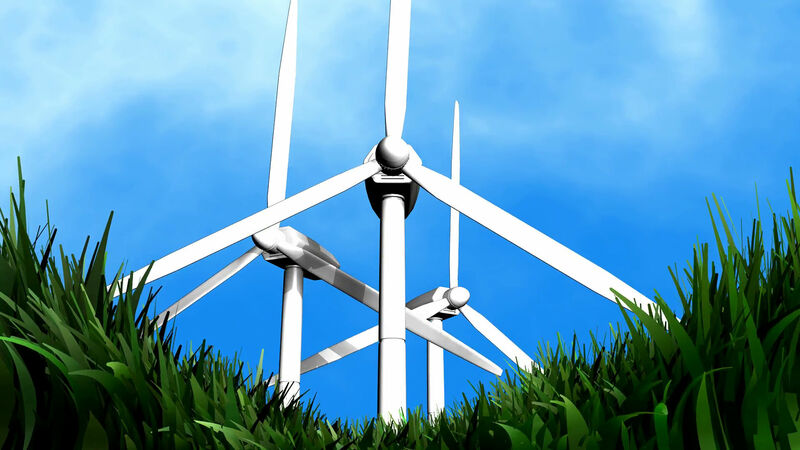 Wind turbines are becoming a popular option when it comes to producing renewable energy. It is a device that can effectively convert the kinetic energy from the wind into electrical power. With the oil crisis happening today, power plants that use fossil fuel are in danger of being compromised. To address the growing electrical requirement, world leaders looked into other sources of energy and most of the options make use of the forces of nature. A wind turbine works like an electric fan – in reverse. Instead of using electrical energy to turn the blades, it produces electrical energy as the blades are turned by the force of the wind. As the blades turn, it spins the shaft that is connected to a generator. This is how it generates the electricity that can be used commercially. The different types of wind turbines fall under two basic categories. The horizontal axis turbines are also referred to as HAWT. The main rotor shaft and the electrical generator are at the top of the tower. It is usually pointed into the wind. Smaller turbines use a simple wind vane while the bigger ones use a wind sensor and servo motor. These usually have a gearbox that allows the slow rotation of the blades to turn faster – at least, fast enough to drive the electrical generator. This type of wind turbine has either two or three blades. Those used in wind farms have three blades. They are built with low-torque ripples to ensure reliability in creating energy. Also known as VAWT, these are identified with their main rotor shaft in a vertical position. This means the turbine does not have to be pointed into the wind. It is applicable in areas where the wind direction is likely to change. It is commonly used for turbines integrated into buildings. The generator and gearbox are usually found near the ground – since it does not have to be near the rotor. Unlike HAWTs, this type of wind turbine produces less energy and a higher torque. Wind turbines can be created on a small to large-scale – depending on the energy production needed. The bigger the turbine, the more energy it can produce. Smaller turbines can be used to power homes and appliances that need 100 kilowatts or less. 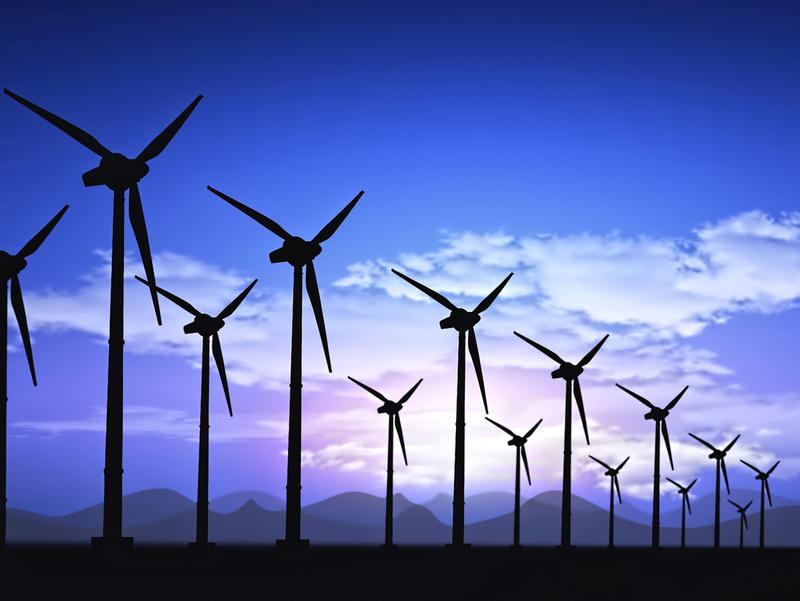 The construction of wind turbines plays an important role in the production of energy. Obviously, engineers should position the turbine in such a way that can accept the highest wind energy that is being produced in a specific location. The tower height, number of blades, shape, and control systems are influenced by aerodynamics. There are three important components in a wind turbine. Wind turbines can be constructed onshore and offshore. Countries in Europe and the United States have onshore wind farms but their respective governments have also funded offshore wind farms. This allows them to harness the power of the wind in certain places overseas.